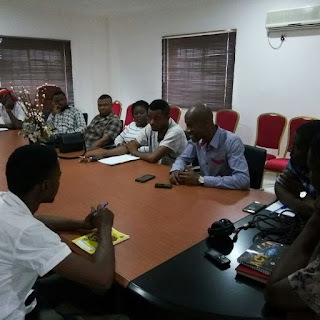 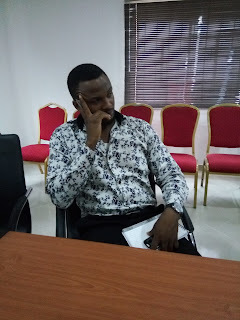 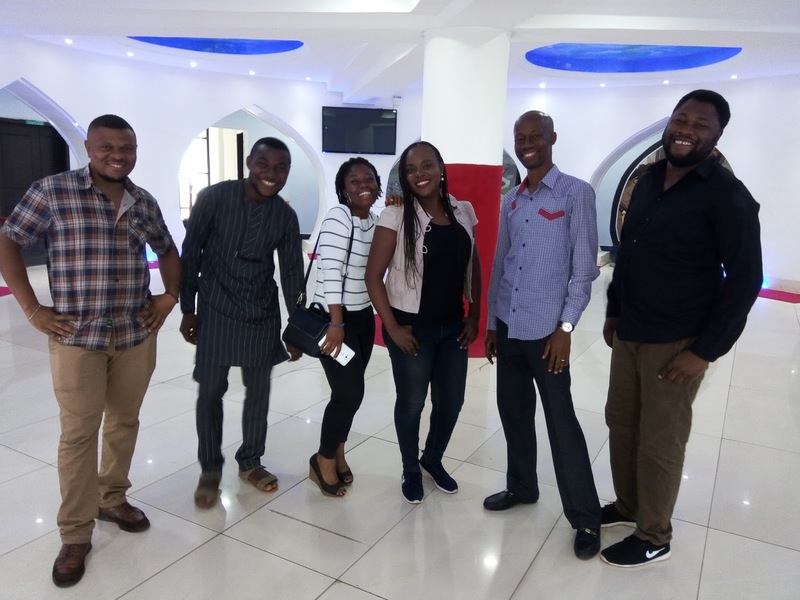 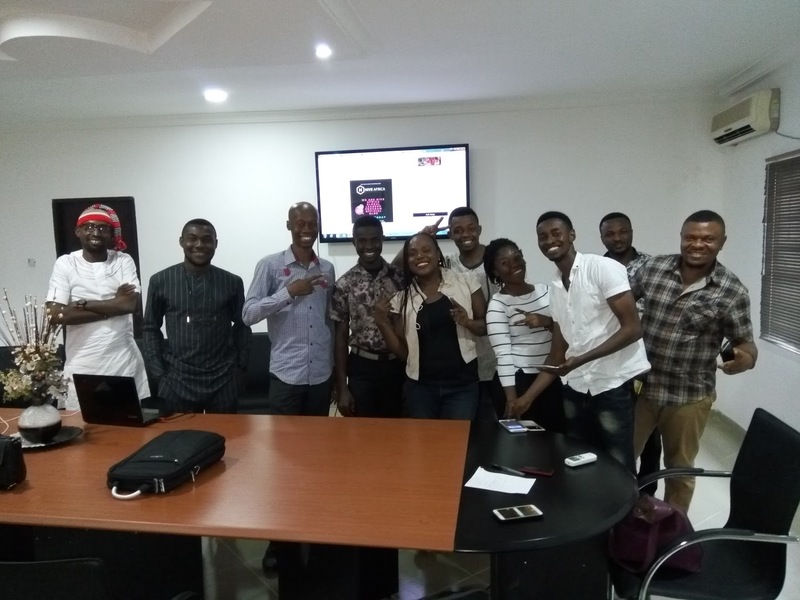 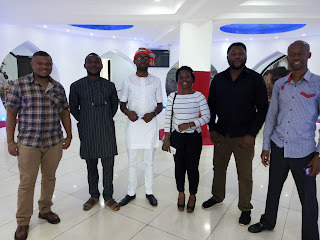 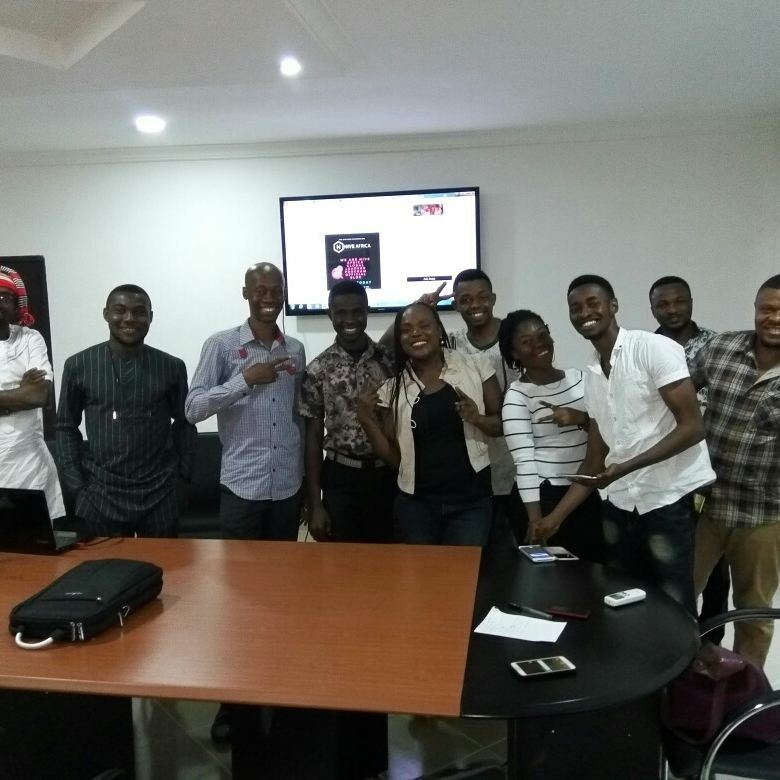 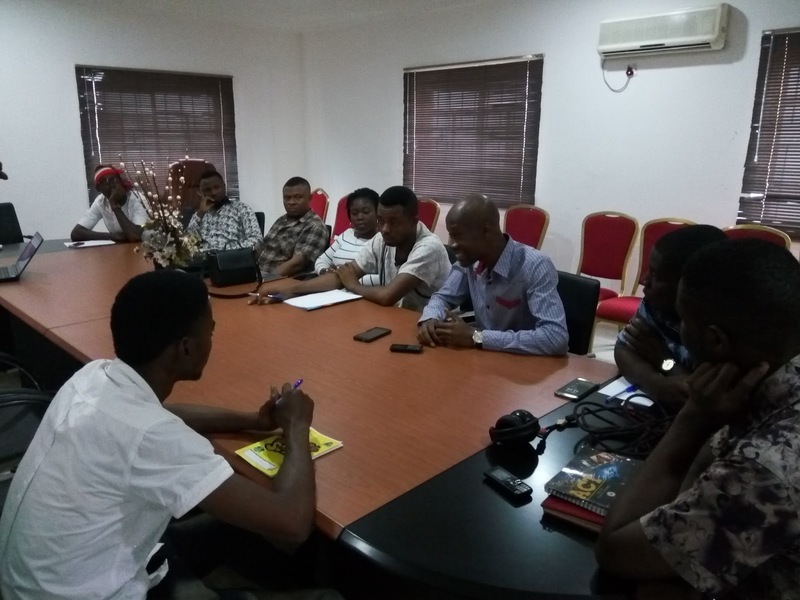 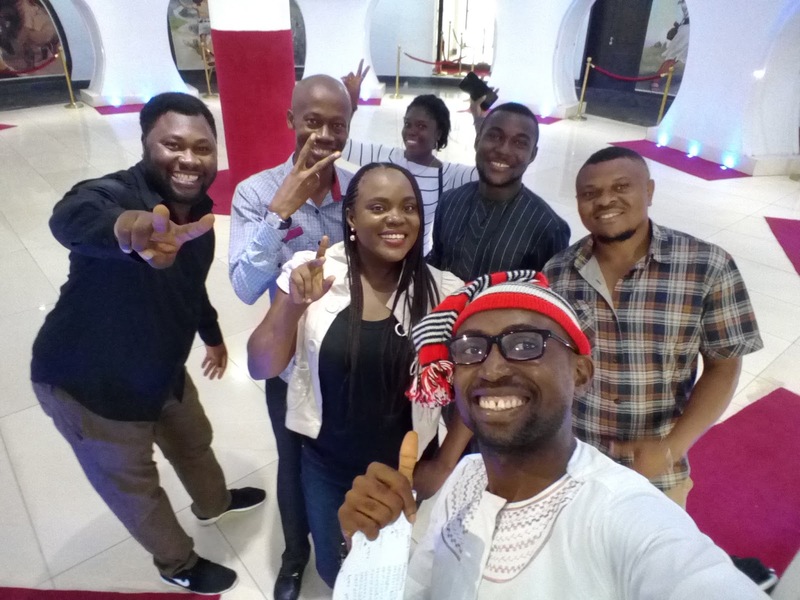 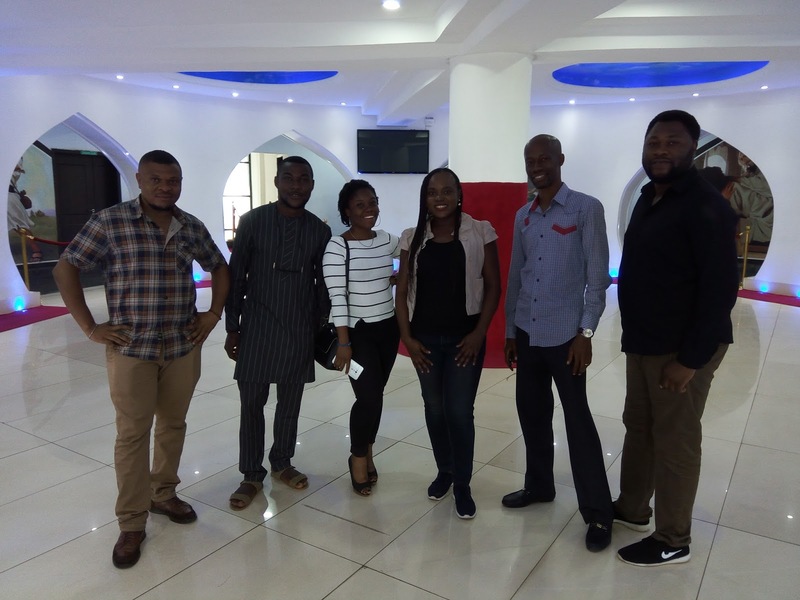 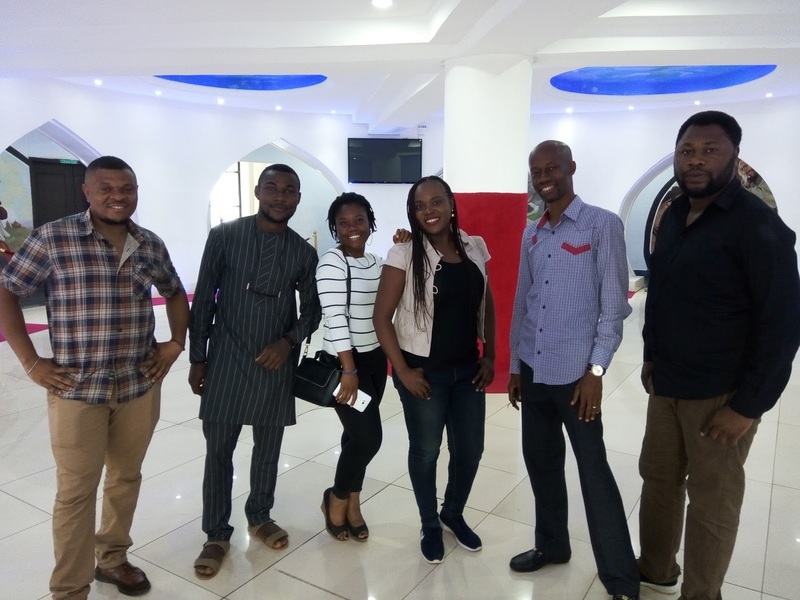 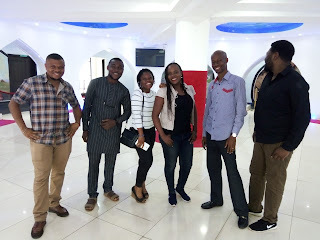 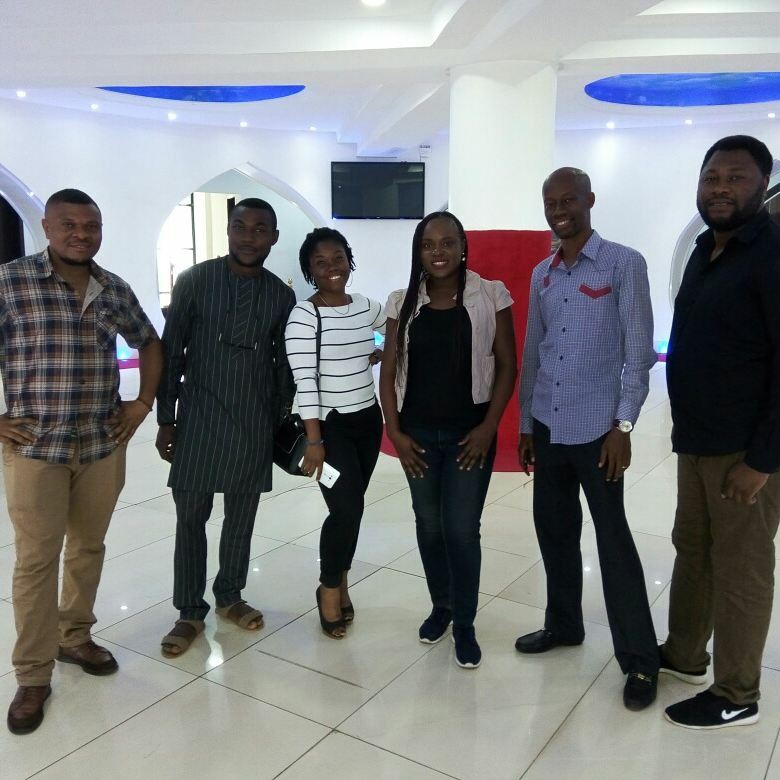 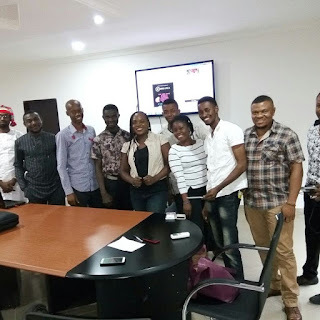 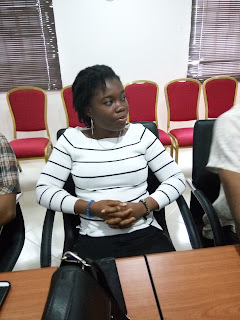 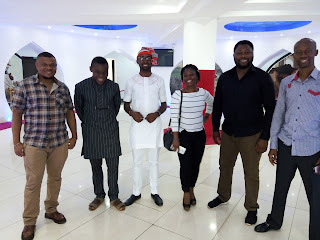 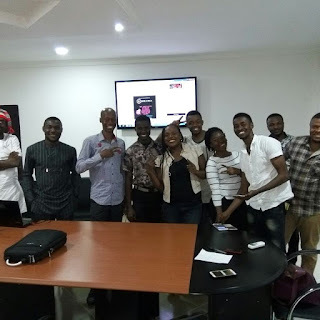 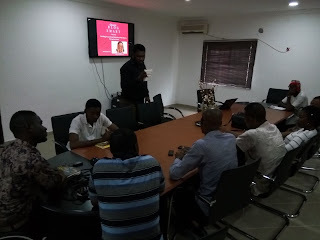 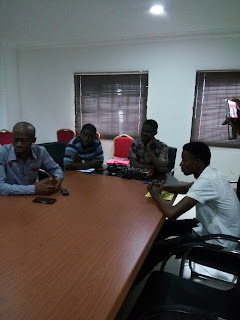 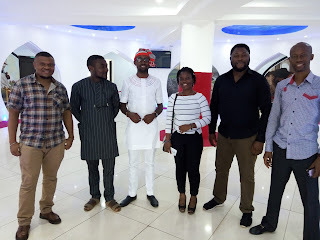 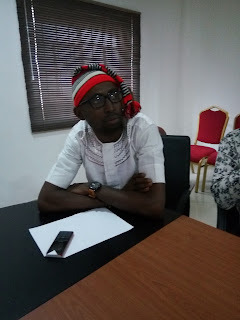 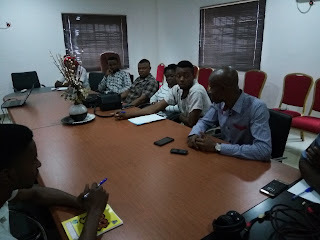 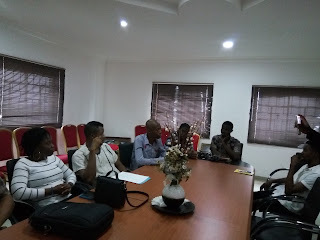 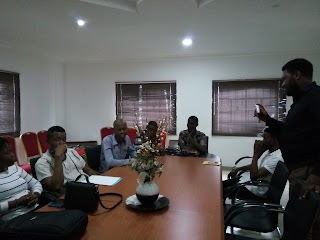 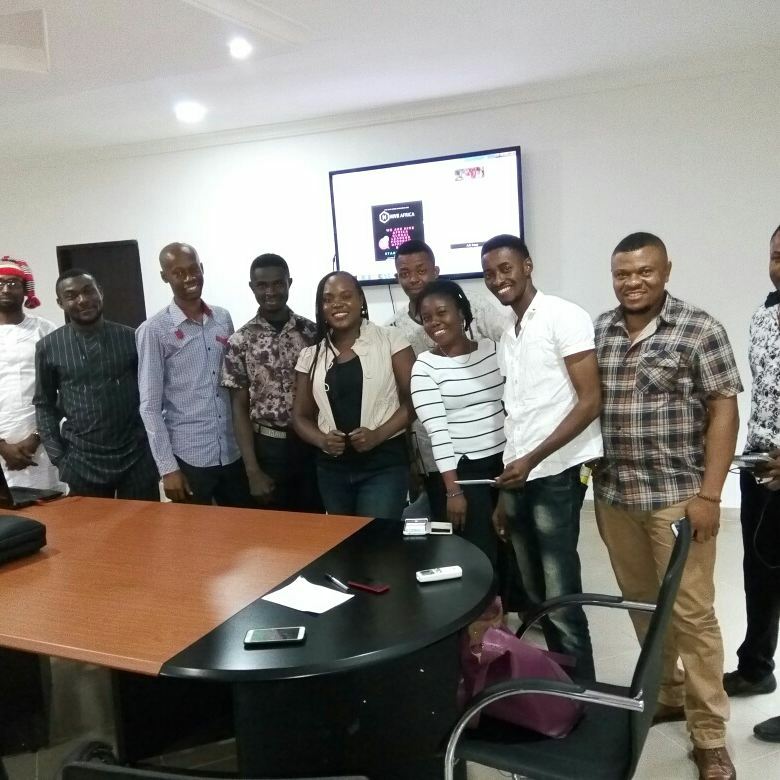 The Blog smart Hangout in Owerri yesterday was all shades of amazing. 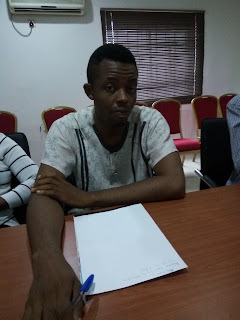 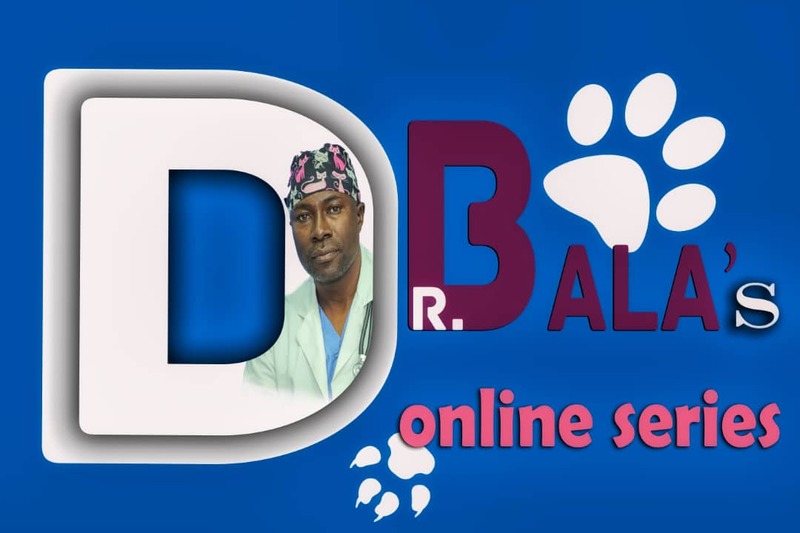 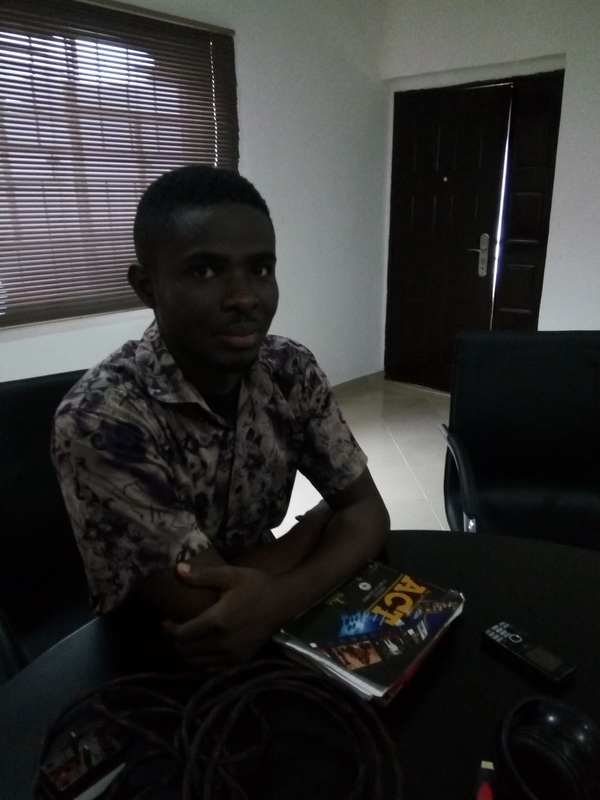 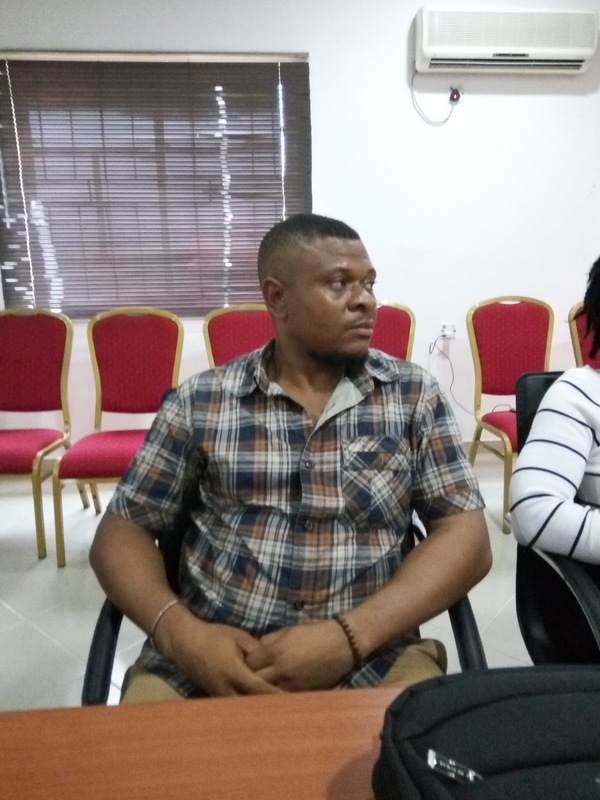 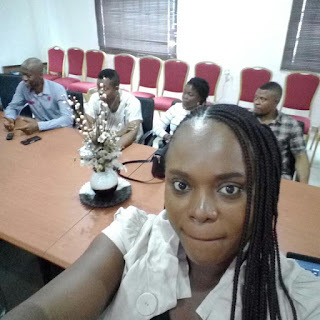 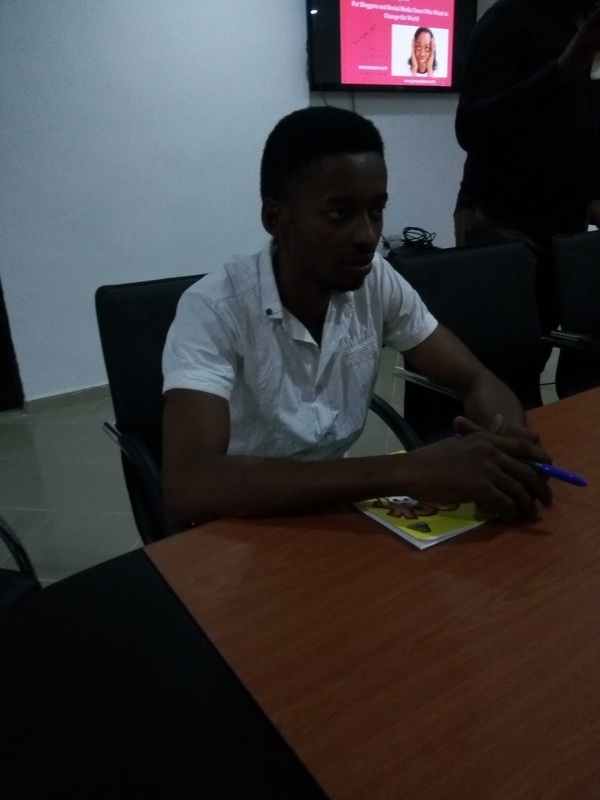 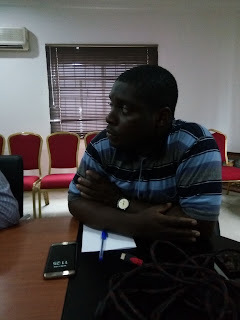 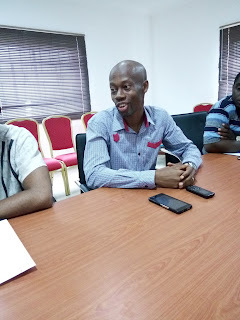 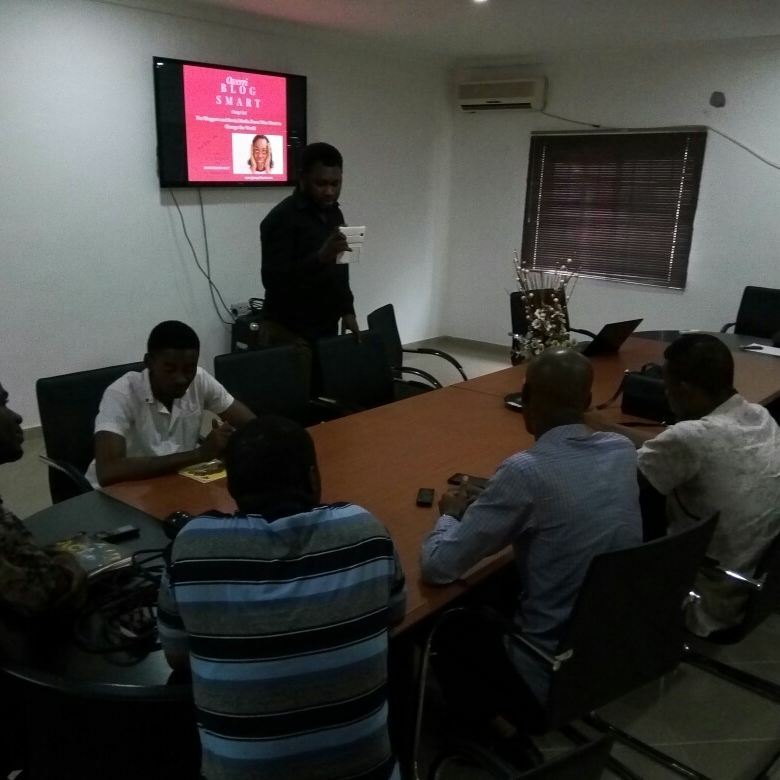 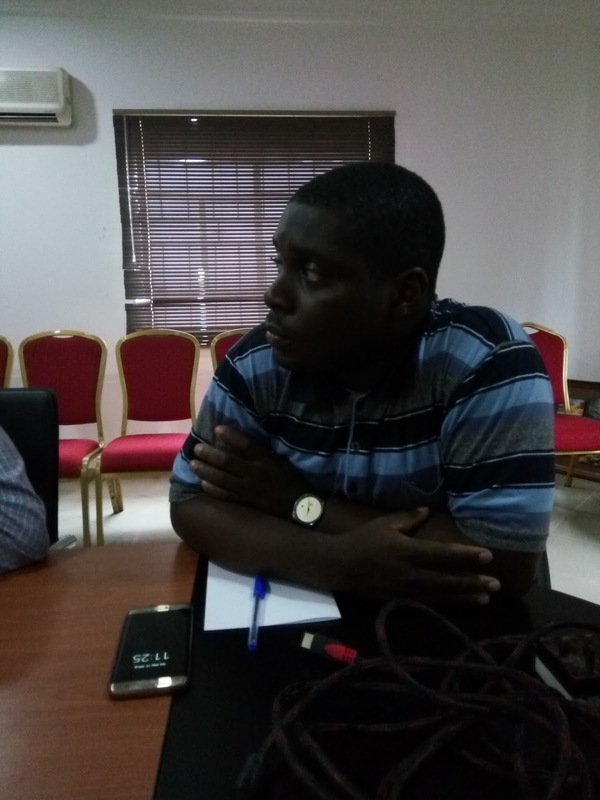 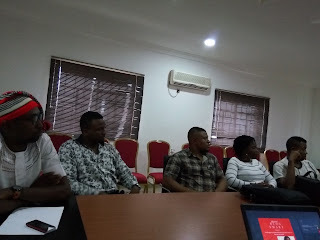 We had to learn from A-line online entrepreneurs in Owerri. 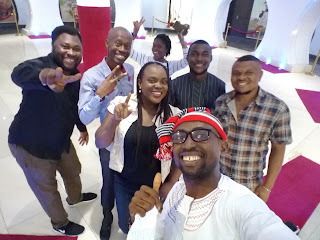 Top of them were Chibuike Alagbaoso of www.alaowerri.com, Buchi Adimorah of www.buchiadimorah.com as well as PR consultants like Ugochukwu Mayor and programmers, IT specialists, singers etc. 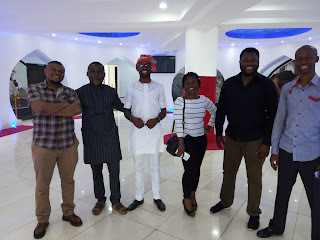 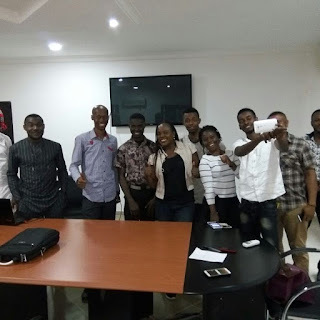 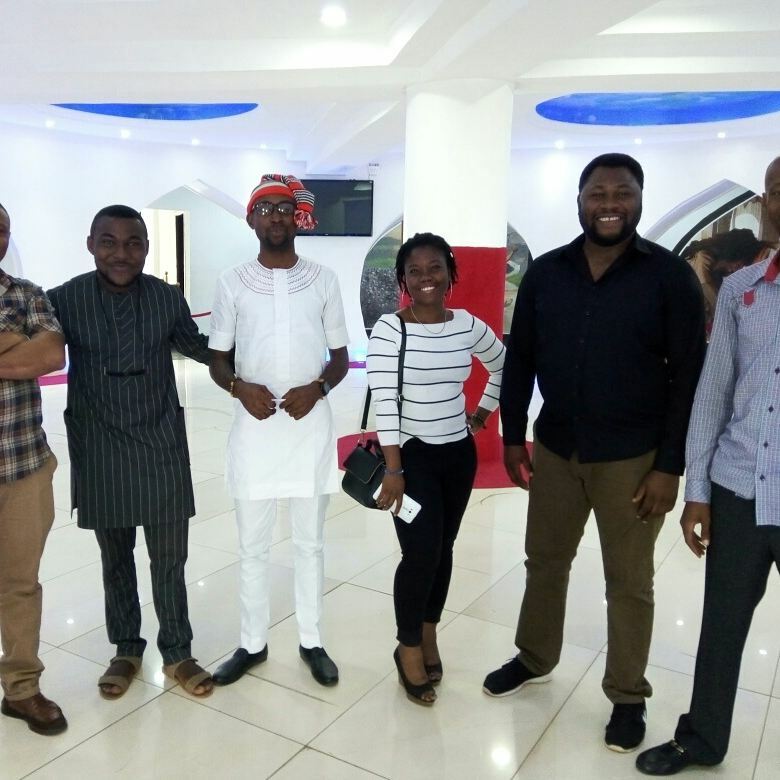 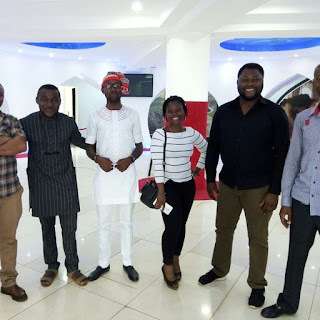 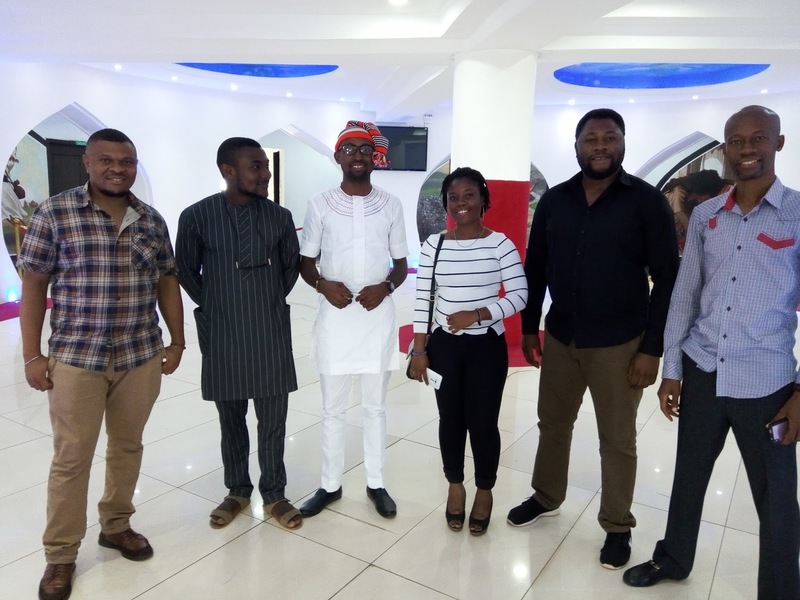 It was a meeting of great minds set to change the status quo and do much more than post online or believing nothing good can come out of online enterprise.